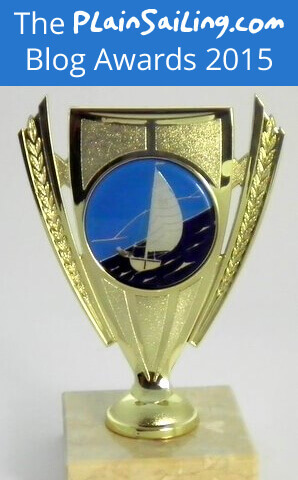 We're gearing up for our inaugural Sailing Blog Awards - do you know someone who deserves to be recognised? Do you write a blog about Sailing? We've got 4 fantastic prizes to give away - with £500 off your next yacht charter for the three category winners, and an extra £500 off for the blog that takes the prestigious Best Blog 2015 title! You could be sailing away with a free week's charter in Greece or Croatia next spring! To enter, all you need to do is email and/or tweet us (info@plainsailing.com / @plainsailing) and we'll do the rest! The deadline to have entries in for is 23:59 on 10th December 2015.